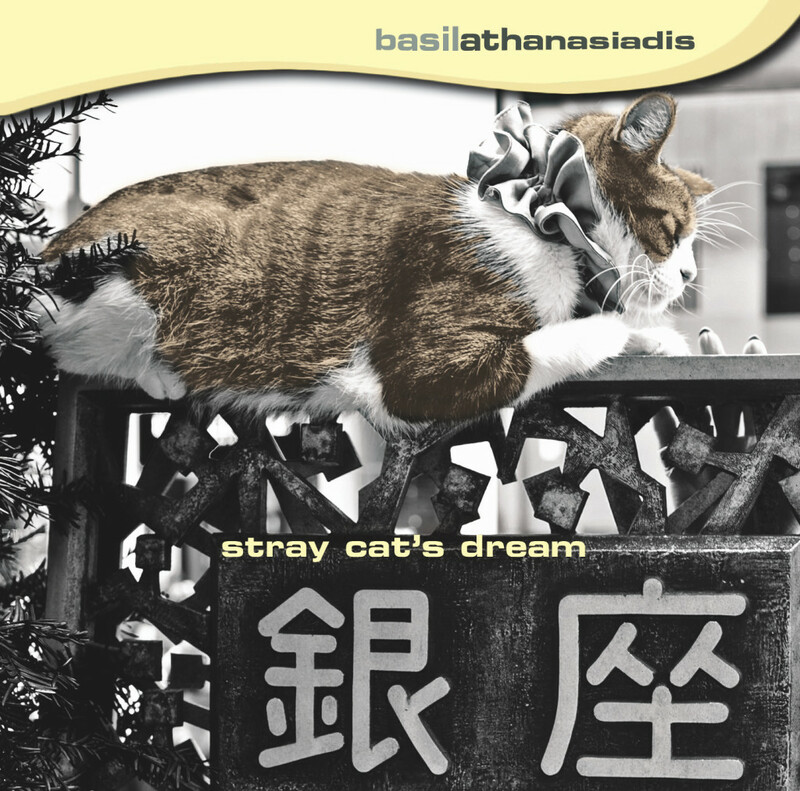 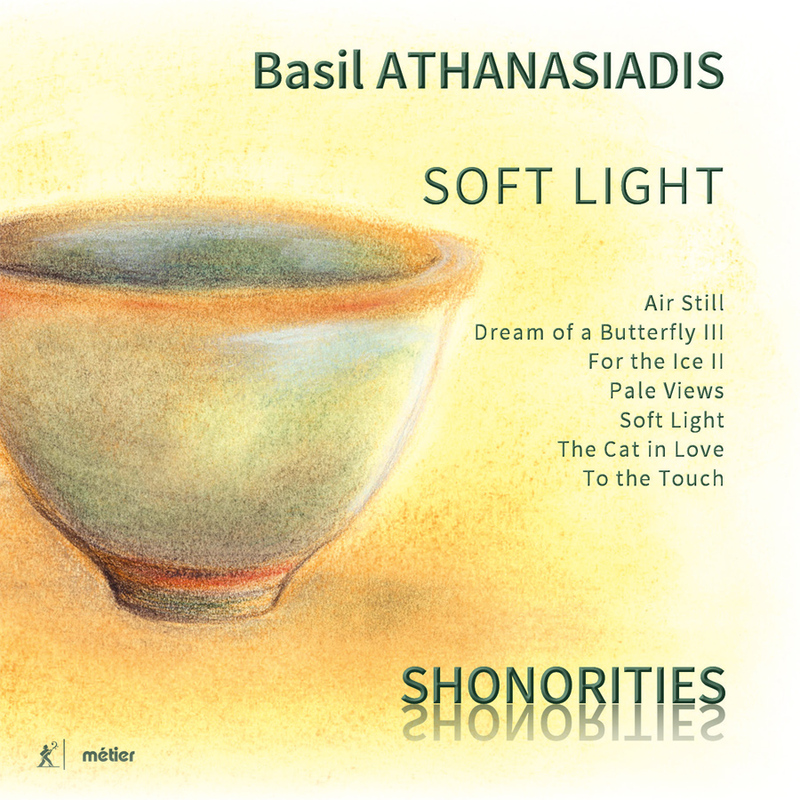 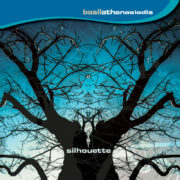 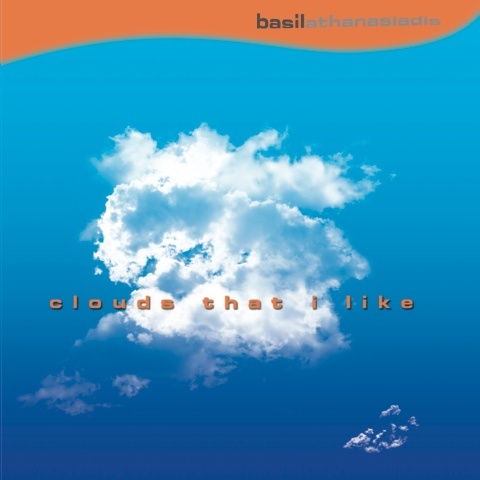 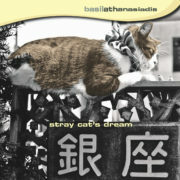 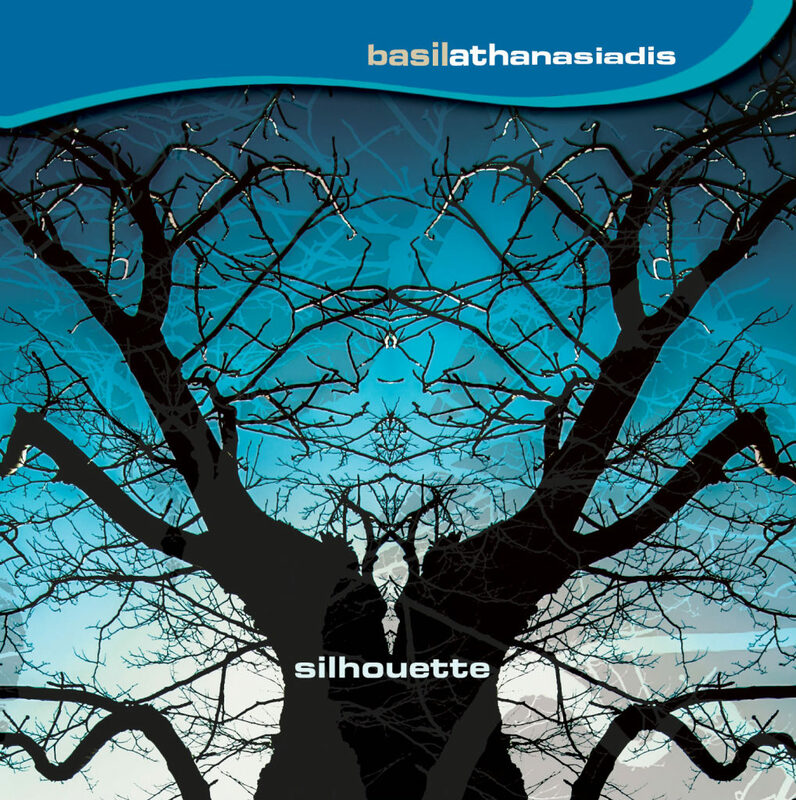 ‘Soft Light’, the new album from Basil Athanasiadis, will be a fascinating mix of Greek and Japanese influences. 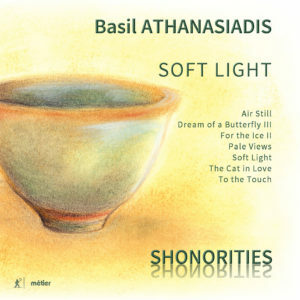 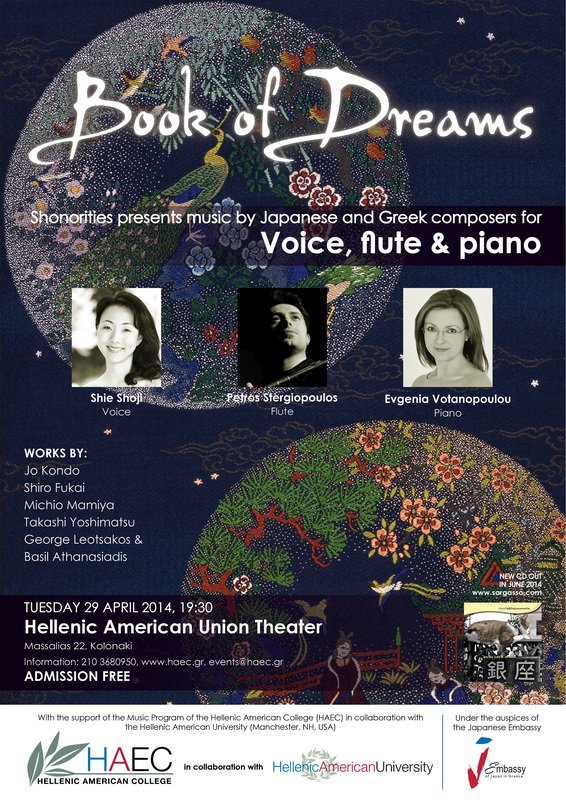 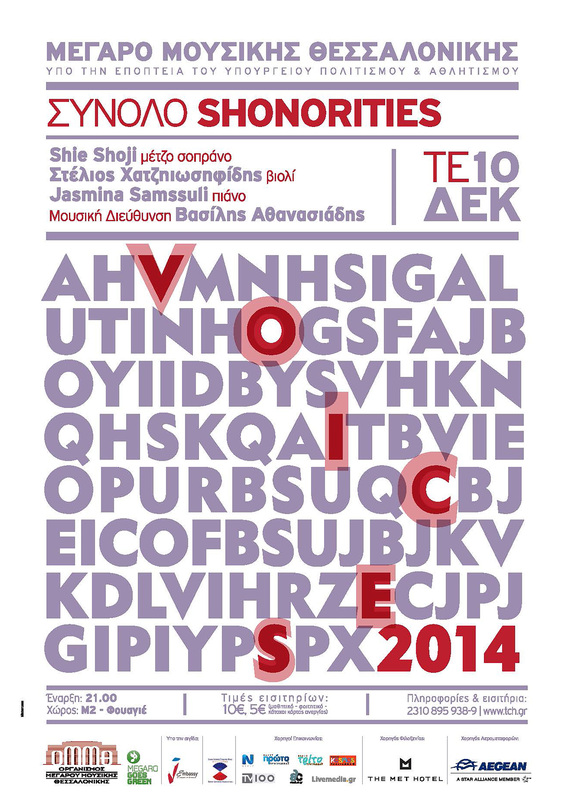 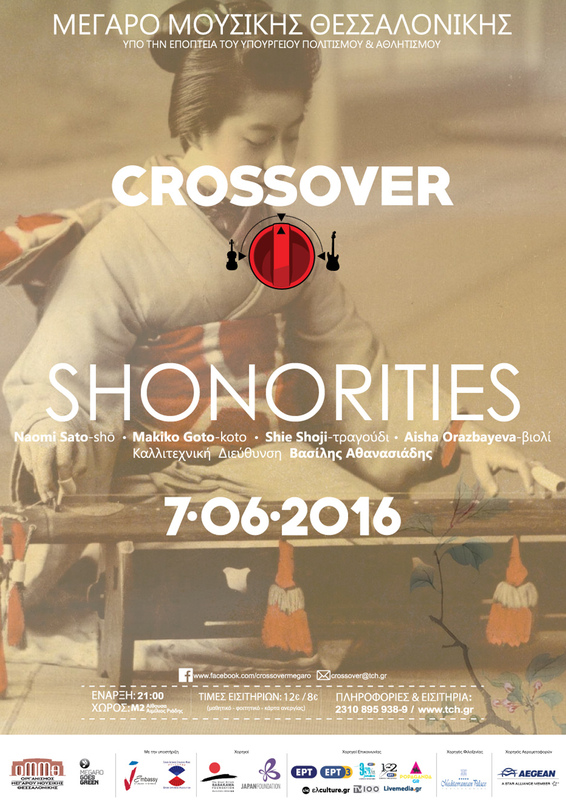 Athanasiadis’ works are characterized by a strong visual identity, brought to life on this album by the ensemble Shonorities. Divine Art Recordings’ CEO, Stephen Sutton, is “delighted to have signed a composer with such a unique and exotic blend of styles”. 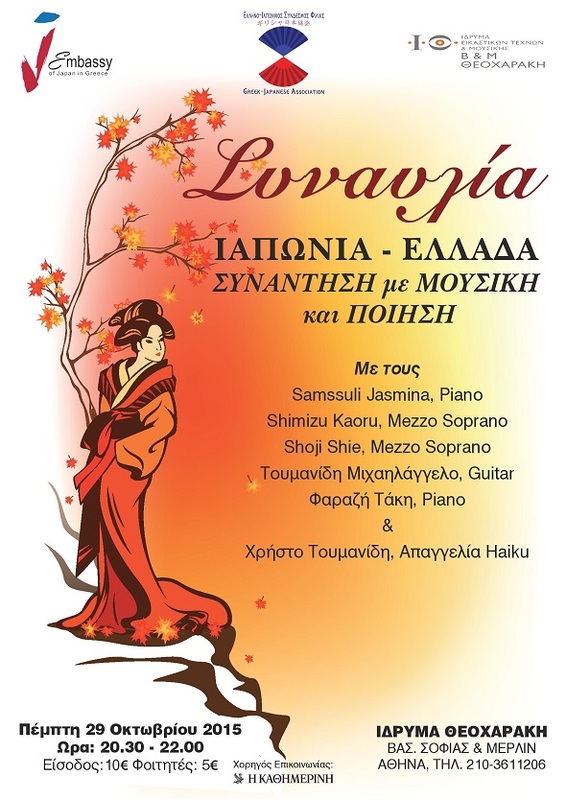 To be released in April 2018 on MSV 28584.